Bi-level well situated on large lot in established neighbourhood of Brentwood. Lots of mature trees & foliage with south sun all day long. 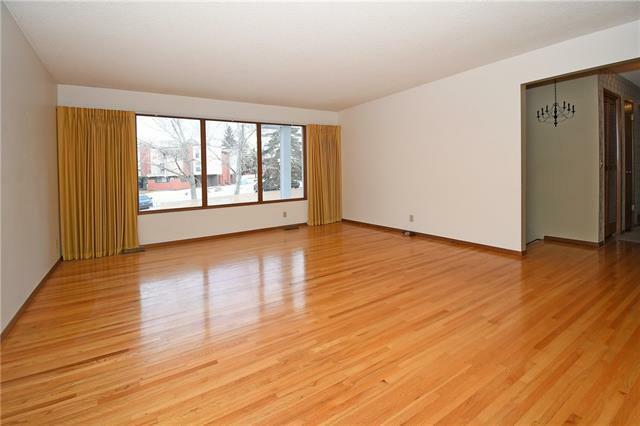 Upper floor is original hardwood throughout except for kitchen & bathrooms. Comfortable four season sunroom at back off dining room. Three bedrooms up plus one down.Master has a two piece ensuite. Main four piece bath off hall. Large, open living room close to wide open kitchen. Lower level has three piece bath close to bedroom and near laundry area. Cozy family room with fireplace and rec room across the way that could have multiple uses. 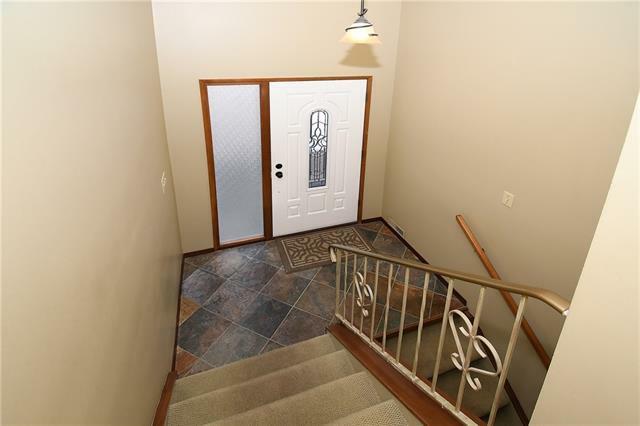 Separate basement entrance by bathroom and laundry area. 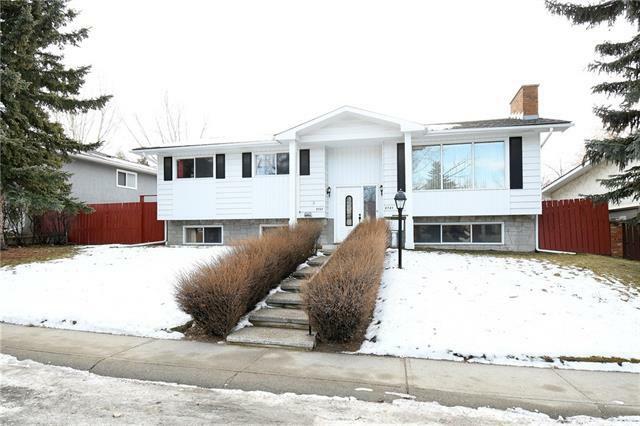 Big back yard with oversized double heated garage. 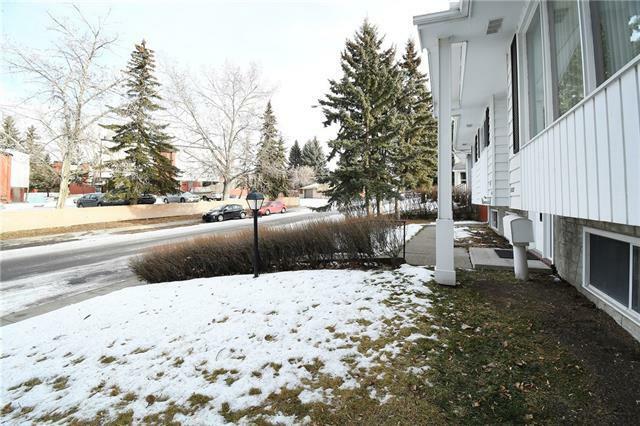 Very close to great schools, shopping, U of C LRT, transit, and parks. This is a total of 2300 sq. ft. of finished living space and a must to review! Two hours notice appreciated. Well looked after property waiting for a new owner... Please refer to handout with additional info re property under supplements.